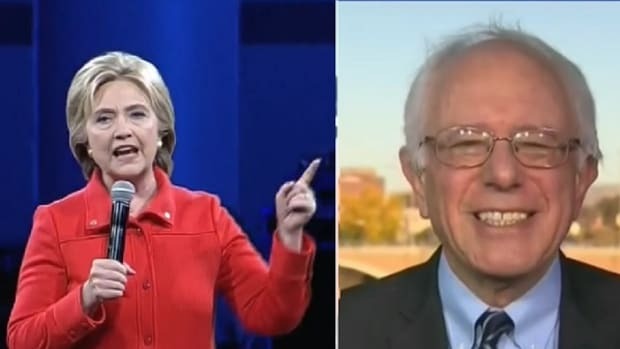 The media really wants Hillary Clinton to worry about Bernie Sanders' white voter-fueled surge, but so far, she's keeping her grip firmly on the Obama coalition. On Thursday morning, President Obama took to the Rose Garden to weigh in on the Supreme Court decision upholding the Affordable Care Act&apos;s subsidies for all states, even those that elected not to set up health insurance exchanges. In a coolly-delivered victory lap, the President extolled the virtues of the law, and declared that "the Affordable Care Act is here to stay." Since her campaign began, Hillary Clinton has wisely embraced President Obama, and advocated for policies that appeal to voters in the Obama coalition, particularly black voters. 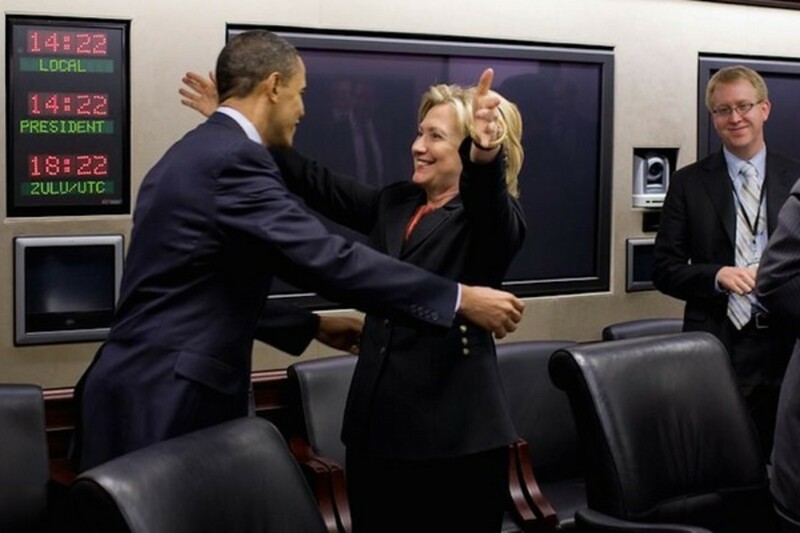 It should be lost on no one that, with the eyes of the world watching the Supreme Court, Hillary chose to send an image in which she is literally embracing President Obama. The lingering bad blood from the 2008 Democratic primary presented an uphill climb for Clinton, and she has climbed it steadily. 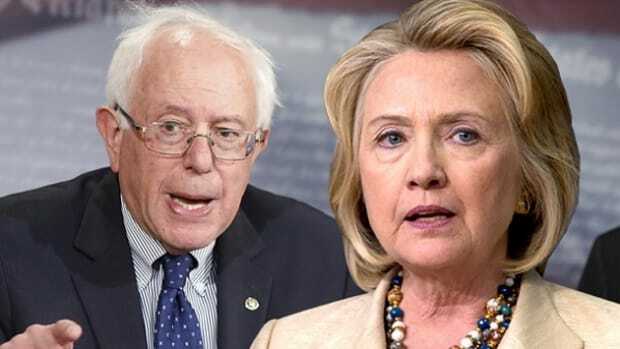 What makes Hillary&apos;s continued, conspicuous embrace of President Obama remarkable is the pressure that the media is applying for her to abandon him, in the form of so-called "Bernie-mentum." 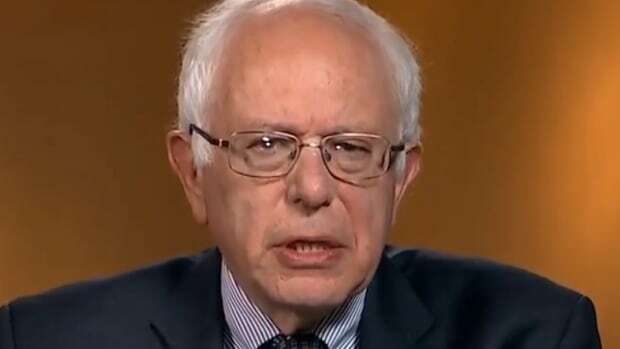 Ever since Senator Bernie Sanders (I-VT) announced his candidacy for president, liberal media types have been hyping Sanders as a stalking horse for Clinton. 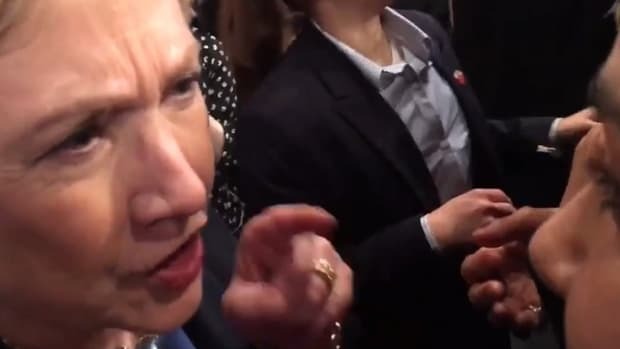 Then, the mainstream media got into the act by hyping poll results designed to heighten Hillary&apos;s anxiety, polls with a rather unmistakable message. 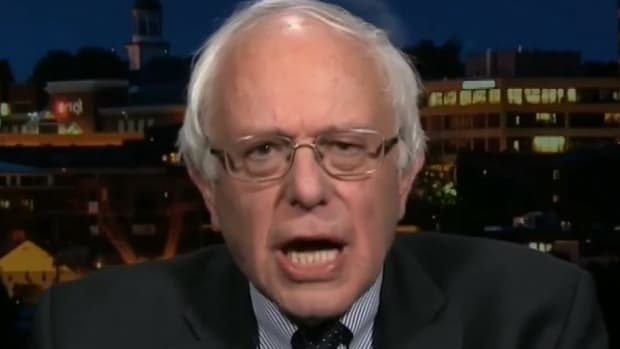 First, there were a pair of polls showing Bernie Sanders within long-range spitting of Hillary in New Hampshire and Iowa, the first two states to vote in the primary. This was how the political media was framing both candidates&apos; visits to South Carolina last week, on the eve of the racist terrorist attack that eclipsed the entire nation. At the same time, Quinnipiac swing-state polls were being hyped to show alleged weakness for Hillary in Ohio and Pennsylvania (in Ohio, only Gov. John Kasich beat her head-to-head, while in Pennsylvania, Clinton got edged by Rand Paul and Marco Rubio). 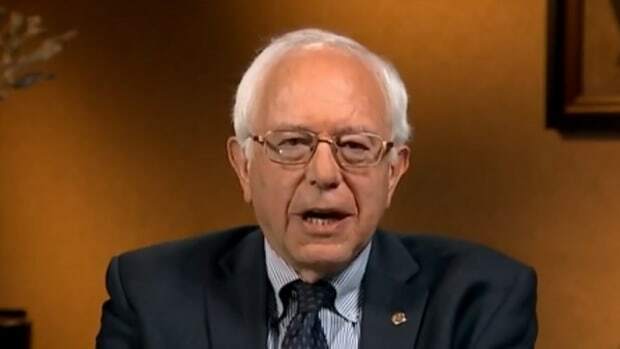 Sanders&apos; lack of appeal to black voters makes him the de facto candidate for a strong block of white Democratic voters who either reject, or place a very low priority, on policies like police reform, voting rights, and immigration. He&apos;s also the beneficiary of a political media that&apos;s eager to take Hillary Clinton down several pegs, and will hype any bit of good polling news to do it. 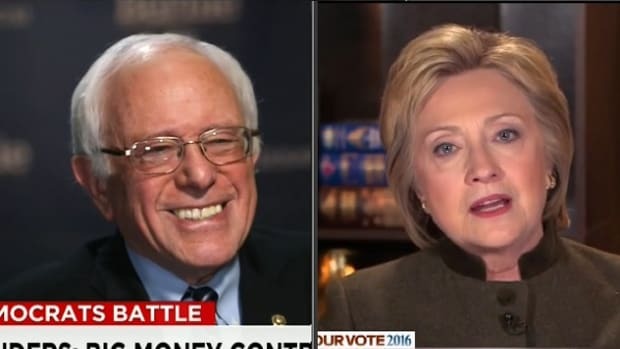 The fact is, though, that Bernie Sanders cannot hurt Hillary Clinton, only Hillary Clinton can do that. There will be no disappointed Bernie Sanders voters who will end up voting Republican in 2016. There may be some who stay home if Hillary is nominated, but I doubt there are very many. 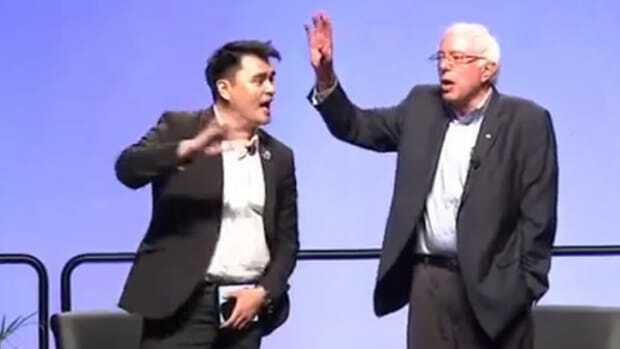 The Obama coalition that she needs to turn out in 2016 are far more numerous than the white emoprogs who will sit out if Bernie isn&apos;t nominated. On the other hand, if Hillary undermines the fragile trust she has rebuilt with President Obama&apos;s supporters by changing course in the face of polling pressure, all bets are off. So far, she&apos;s been too smart to let that happen. Here&apos;s hoping that resolve remains strong when Sanders does well in those early white states, and the media pronounces Hillary&apos;s candidacy dead.